The Future of Golf Foundation provides college scholarships to junior golfers in Florida and assists those in need with entry and travel expenses for state and national championships. Employees of member clubs, and their dependents, are also eligible for college scholarships. 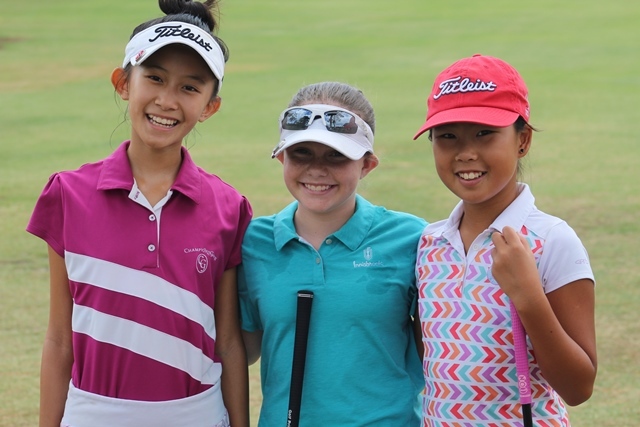 Last year, the Foundation awarded scholarships and assistance totaling over $90,000 which benefited young golfers in Florida. Please see College Scholarships and Tournament Assistance for more information. The Foundation is funded by contributions and fundraising programs including FSGA membership initiatives. All membership dollars above the Regular $50 membership goes towards the Foundation as do additional contributions and donations. The generous contributions to the Foundation tremendously help preserve the future of the great game of golf. Dreams come true and golf continues to grow with the gracious help of our Foundation members. Thank you for supporting the Future of Golf Foundation! 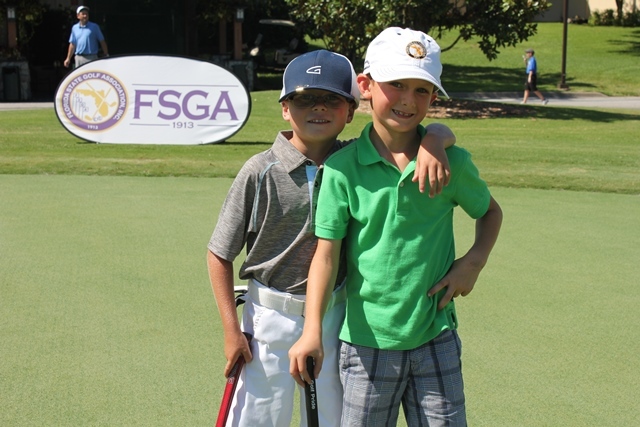 Please consider joining as a Foundation Member and support the Future of Golf! The FSGA is also accepting donations to the Future of Golf Foundation to be distributed to deserving juniors. To contribute, please call the FSGA office at (813) 632-3742, send checks payable to the FSGA at 12630 Telecom Drive, Tampa, FL 33637 or donate online.